This is a great "first time" weekend home. 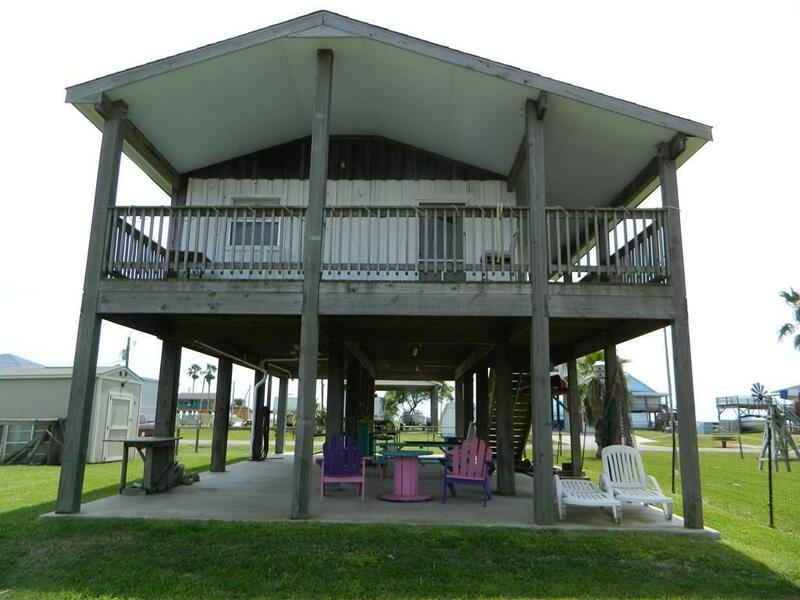 The location is one of the best in Sargent, close to the ICW. Beautiful views all around. 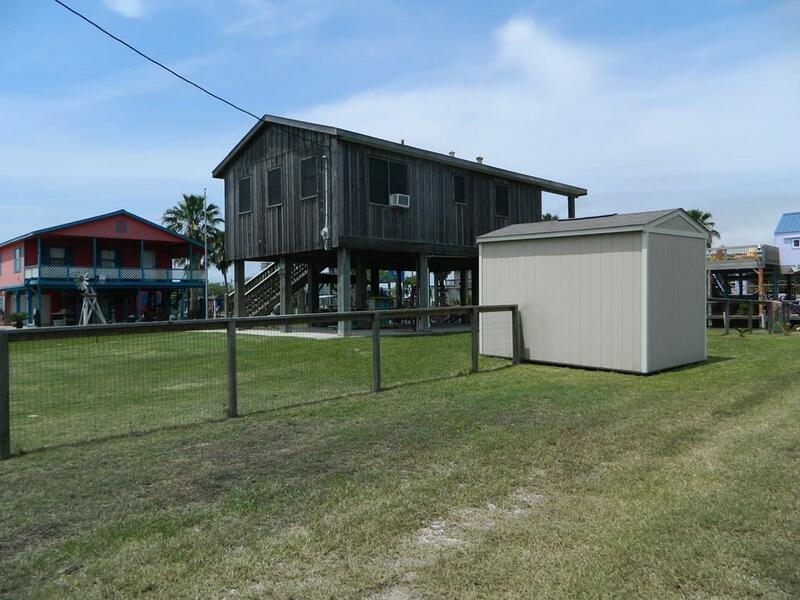 Includes additional lot next door giving you plenty of room for boat parking, RV, extra cars or just for having a party! The property is partially fenced. 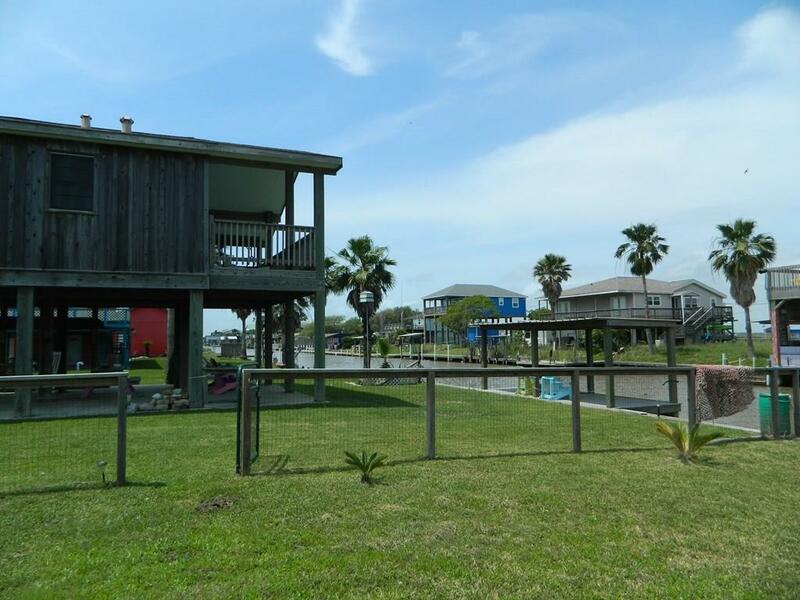 Large covered deck over looking the canal and spacious area under the house for entertaining. Very nice inside with one "huge" bedroom that could be divided! Really a fantastic set up! 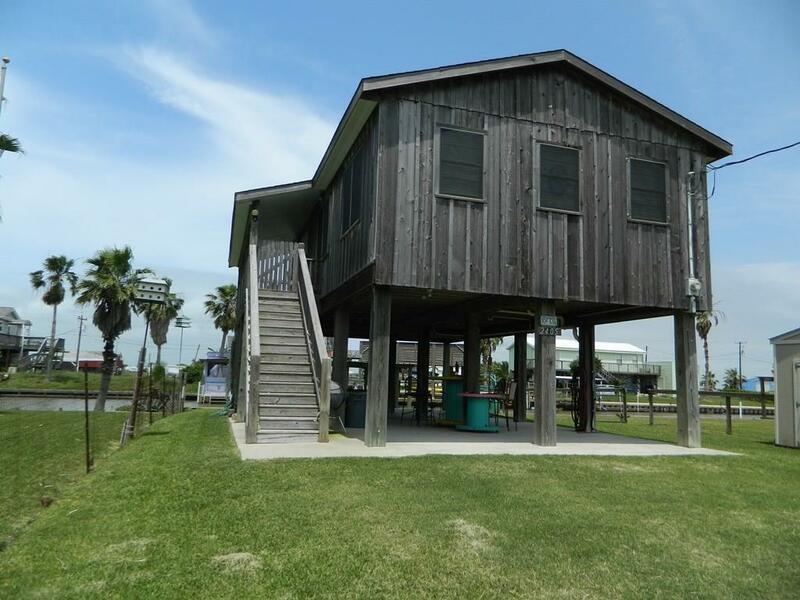 Listing courtesy of Gulf Coast Star Realty, Llc.